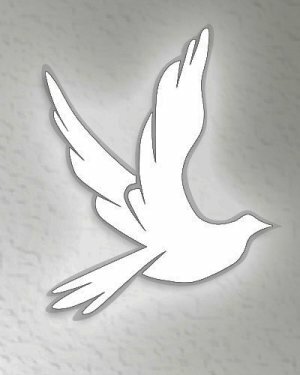 Jean Ellen Rohrbach, 82, of Valdosta, GA and formerly of California, Mo, peacefully parted this world on Sunday, September 24, 2017, at Langdale Hospice House in Valdosta, GA. She was born on October 6, 1934, in Clarksburg, MO, a daughter of the late Porter and Ellen (Gish) Donley. On December 21, 1952, she was united in marriage to Bobby L. Rohrbach, who preceded her in death on November 3, 2002. A life-long resident of Moniteau County, Jean was raised on the family farm. She graduated from Clarksburg High School, and attended Central Missouri State College. She and Bob farmed full time, as well as working off the farm, until their retirement. Jean also worked at the Clarksburg Post Office and Burgers Country Smokehouse in California for a number of years. She was a strong woman of faith. 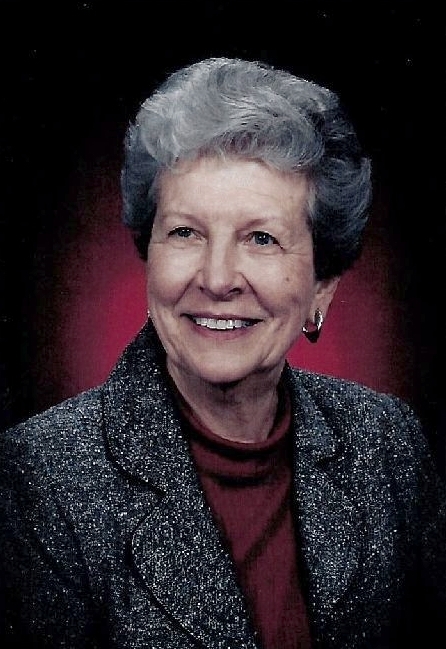 In addition to being a devoted wife, mom, and “MaMa”, she was just as devoted to her church and church family at the United Church of Christ in California, Mo. She taught Sunday school and she and Bob helped lead their church’s Youth Fellowship group for many years.Jean so enjoyed watching all the local kids participate in their school sports and other extracurricular activities. She cheered for them as hard as she did for her own grandkids. While still healthy, you would seldom miss seeing her in the bleachers at any Pinto home games. She would continue to keep up with the college careers of those who had the opportunity to participate at a higher level. She was one of the most avid Mizzou and St. Louis Cardinal fans around, as well. She is survived by one son, Mitch Rohrbach (Linda) of Valdosta, GA; two daughters, Cathy De Lisa (Mike) of Phoenix, AZ, and Beth Rohrbach (Brian Sandlin) of Los Angeles, CA; two grandchildren, Neal Rohrbach (Ashley) of Valdosta, GA, and Mandy Rohrbach (Matt Jenkins) of Burke, VA; three step-grandsons, Mike De Lisa, Jr. (Kristin), Kenny De Lisa, and Joe De Lisa (Kate) all of Phoenix, AZ; two great grandsons and six step-great grandchildren; one sister, Stella York of Chillicothe, Mo; and many nieces and nephews. In addition to her parents and husband, Jean was preceded in death by two brothers, Lloyd Donley and Leland Donley.